A pretty embarrassing bug has surfaced in Apple’s latest version of Mac OS X, 10.8.2 Mountain Lion: typing “File:///” (without quotes) into nearly any app’s text fields causes the app to crash. A report filed on Open Radar, the open-source community bug tracker for Apple products, details the problem, which appears to be related to OS X’s data detectors (which recognize dates, locations, and contact information in text fields). The bug has been reproduced in TextEdit, Finder (in the search box), Spotlight search (temporarily knocks out menu bar), Safari (in address bar), iTunes (search box), Reminders (search box), Mail.app, Messages.app, and other apps, along with the Console. Amusingly, the Crash Reporter itself crashes after an app crashes due to the bug. Most concerning is that in some cases you can even cause other people’s Macs to crash– even reading a message containing “File:///” in Mail.app or Messages.app will crash the apps. Retweeting a tweet with “File:///” in it will crash most OS X Twitter clients and, for instance, typing it into 37Signals’ popular Campfire service will crash Flint, an OS X Campfire client. The few apps that don’t use the OS’ built-in data detectors (like BBedit) seem to be fine. Some users have encountered apps that continuously crash, likely because they restore with the “File:///” text still in them from before. For now, the temporary fix is to disable the feature by going to System Preferences -> Language & Text and unchecking both “Correct spelling automatically” and “Use symbol and text substitution.” This seems to work for most apps. 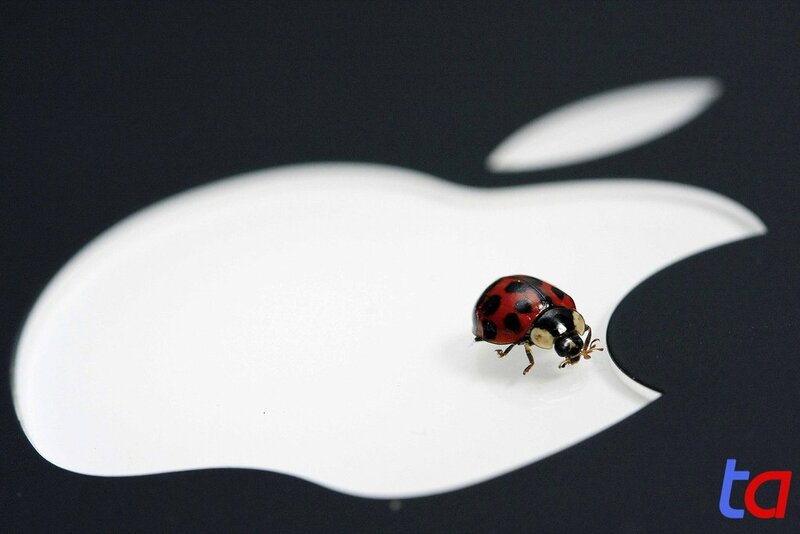 The bug does not affect older versions of OS X, like Snow Leopard and Lion. This is actually a feature. It allows you to shut down all applications before shutting down your Mac.